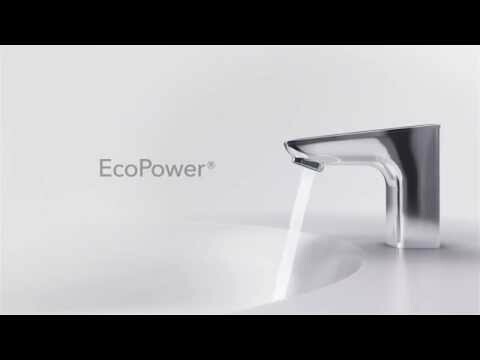 The Gooseneck EcoPower sensor faucet harnesses the energy of running water to power itself. The intuitive Smart Sensor technology accurately detects the user for rapid water disbursement. The sensor of Ecopower faucets is strategically located at the tip of the spout, which minimizes water wastage. When a hand approaches, water instantly starts flowing, and when the hand withdraws, it instantly stops.